Guild for Art & Literature (GAL) of Coconut Creek is seeking entries from established and emerging artists for our show Stories and Secrets. The show will hang from March 1, 2019 through April 30, 2019 at North Regional/Broward College Library, 1100 Coconut Creek Blvd, Coconut Creek, FL 33066. 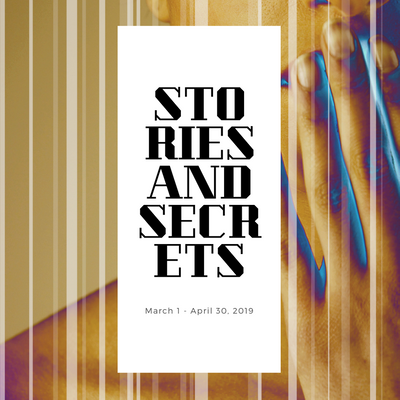 The theme coincides with the March 9, 2019, daylong event called “Tell Your Story”. Your piece(s) must include some aspect of telling a story, sharing a secret, keeping a secret, something hidden, and/or the written word. Complete form by submitting up to three pieces for consideration after reading full details.